» How to use self hypnosis to get rid of stress and anxiety! How to use self hypnosis to get rid of stress and anxiety! Almost 43% of all adults suffer from the hostile effects of stress. 70-90% of all clinic visits are due to some stress related issue or the other. 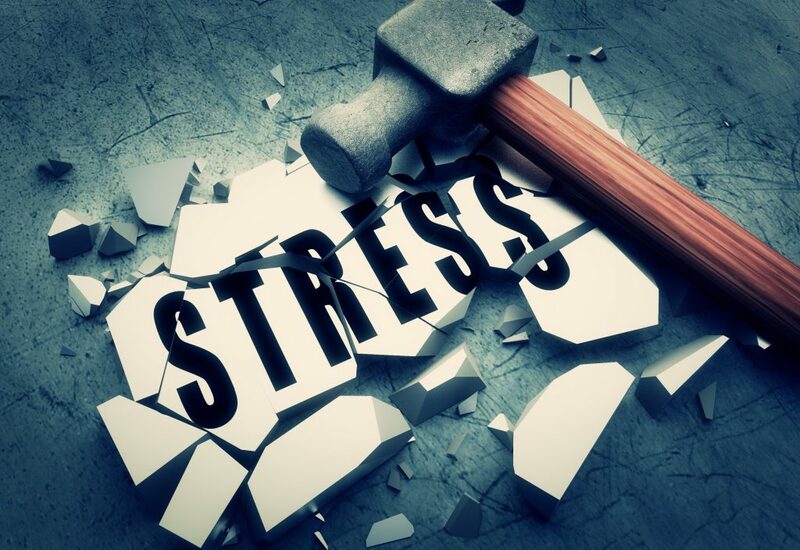 Occupational Safety and Health Administration (OSHA) has cited stress as a workplace hazard which is costing the American industry over $150 billion per year. Stress can lead to a wide range of health issues starting from mere headaches to serious ailments like high blood pressure, depression, arthritis, anxiety, heart problems and even certain skin conditions. Chronic untreated stress can lead to severe emotional disorder. Stress being such a grave matter, it should be addressed immediately. You can visit your doctor who will perhaps prescribe counseling or medication; you can join support groups where you will be able to relieve the symptoms of stress by sharing your problems with others. However, you can also come out of it for once and all by taking a completely different approach. Yes, one way to beat stress and anxiety is to go the self-hypnosis way! The professional hypnotherapists often use hypnotherapy to treat stress and anxiety. And when they say that hypnotherapy helps individuals to free themselves from the weight of stress, they speak with conviction. So, perhaps self hypnosis will also help you in the same manner. With self-hypnosis you learn to relax. And relaxation is perhaps THE KEY to rid yourself of stress and tension as well as anxiety. But perhaps the plus point of self hypnosis is that apart from relieving stress experienced at the given moment, it will also help eliminate the problems…the root causes of such stress and anxiety. Every day we face stress in varying degrees and most often we succeed in dealing with it. But what we don’t do is deal with the root cause of our stress. Most often, this untreated root cause triggers recurrent stress. With self-hypnosis we not only treat and eradicate the root cause but also learn to interpret situations in a different way. This is important since our interpretation of a given situation plays a big role in determining our stress levels. Self hypnosis will help you relax and calm down and you will stay in control even during those situations that generally make you feel stressed. Thus, you will feel better…healthier…and happier. How to use self hypnosis to reduce stress and anxiety? Get yourself in a comfortable position. Sit in a straight back chair with your arms in your lap. Close your eyes and focus on relaxing each part of your body starting from the head. Imagine a relaxing place, a warm beach or a forest stream…just make sure whichever place you choose, your mind feels at ease over there. You can record your narrative and as it plays in the background, slowly descend into a state of absolute relaxation. Don’t rush. Whichever place you choose to visualize, imagine that there are ten steps to reach there. Take each step in your mind and count as you go. With every step you must tell yourself that you are getting relaxed. Take all the time you need to get your mind and body completely relaxed. Now, it is time to return. Imagine taking the steps back. But create that awareness in your mind that you can return here anytime you want. Count from ten to zero and when you are done, you are likely to feel happy and relaxed. 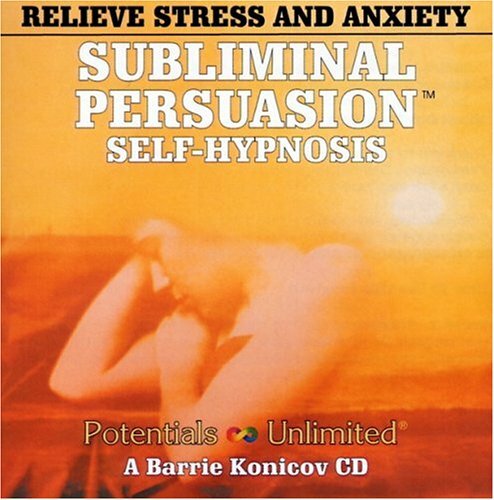 Let this audio CD play in the background as you practice self-hypnosis. In around 15 minutes, it can help you get rid of any anxiety that you feel at the given moment. Stress and anxiety have disastrous effects on you. If left untreated…they can lead to some serious problems. And hypnotherapy being safe and simple to practice can actually help you to get yourself out of this situation. Previous Post 6 Easy n’ Effective Steps Of Self Hypnosis To Manage Your Anger!! Next Post Exploring The Role Of Music In Self-Hypnosis!